Business owners have a lot of things to worry about. 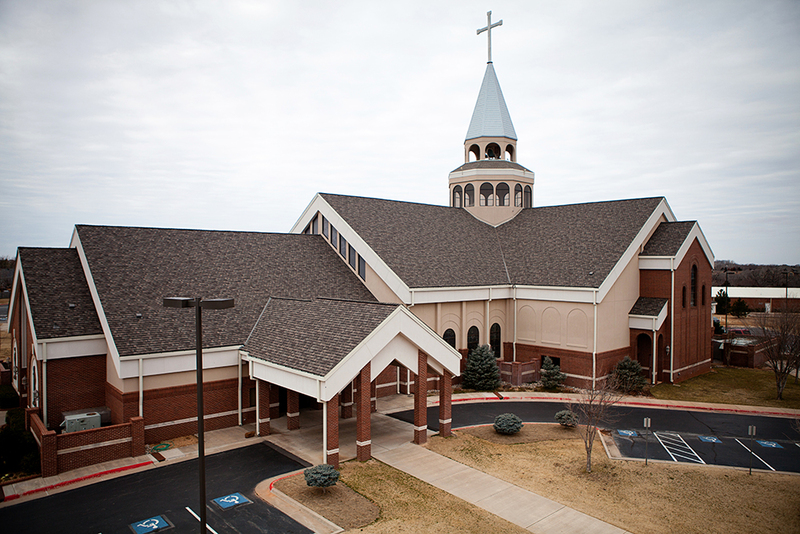 Whom to call for their commercial roofing needs shouldn’t be one of them. Elliott Roofing’s full-service team has extensive experience in new roofs, repairs and reroofs on many different types of commercial properties. 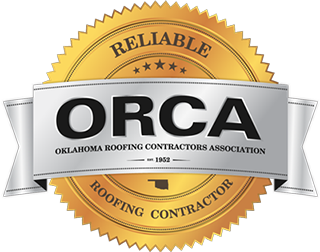 We’ve worked hard to earn and maintain our reputation as one of the leading commercial roofing companies in Tulsa and OKC, Oklahoma, and it’s one we take great pride in. If you already have an established business, we know the importance of getting a construction job finished quickly, efficiently and effectively. Our crews install your new roof with minimal disruption to your customers or business, and once the job is completed, you can count on your roof to hold up for years to come. Elliott Roofing has you covered – even when your commercial building is in the construction stage. 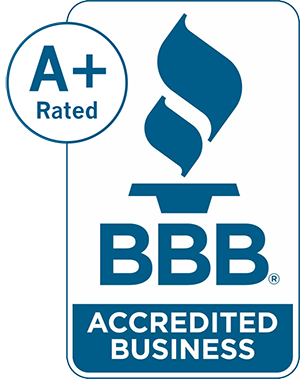 We are a licensed roofing company in Oklahoma that are commercially endorsed (No. 1969), so you can trust us to install a high-quality roof that meets all code requirements and building. 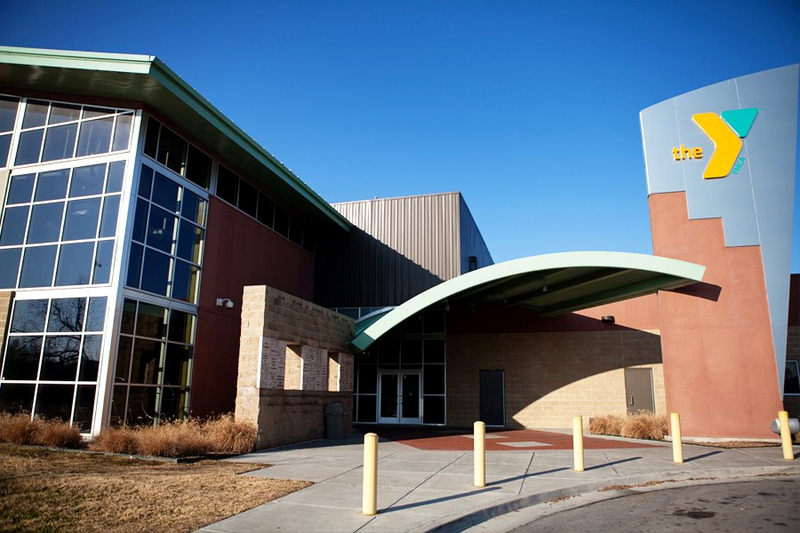 Visit our commercial projects page to see examples of our previous work. When damage is minor, repairing your existing roof can be a fraction of the cost of installing a new one. Our commercial roofing repair specialists will evaluate your roof's condition and present all of your roofing options – free of charge. We’ll explain the repairs to you before we begin and bring our commitment to quality and attention to detail to each aspect of the project.